My brother and I, who have been building our yxz for months now, raced the all new DP4 race series. My brother and I had every intention of doing some desert racing when we bought this car in late 17, we wanted to do the AVE series, but missed the first round due to a wedding. So we decided to go for the DP4 series. 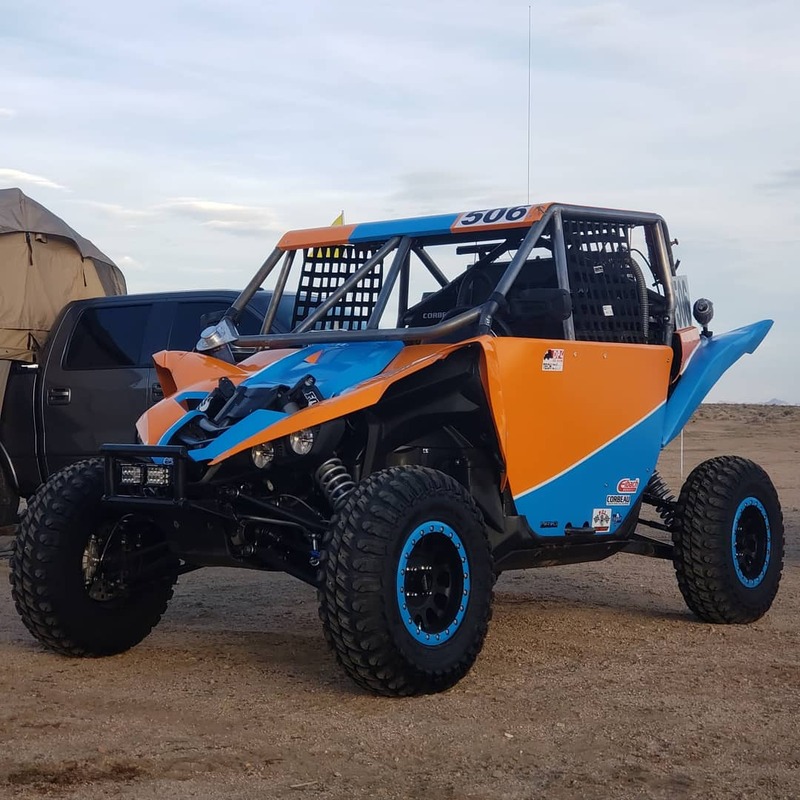 Now this is my first desert race in a utv, but my dad used to race a class 10 car, and my brother and i used to race motocross and desert since we could walk. That being said, this race was absolutely amazing, even with the cold weather, high winds, and heavy rain the entire day, I'm so glad we went for this series. 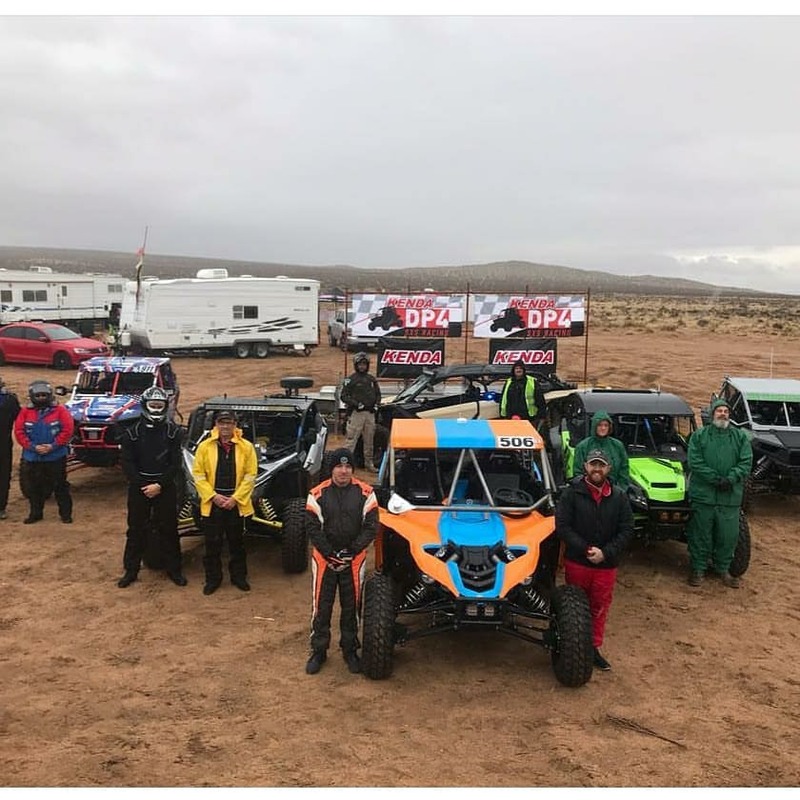 I was the only yxz, and only a few cars showed up to race, but I expected that with the weather, parker 425, and KOH... oh and that dang football game, all on the same weekend. 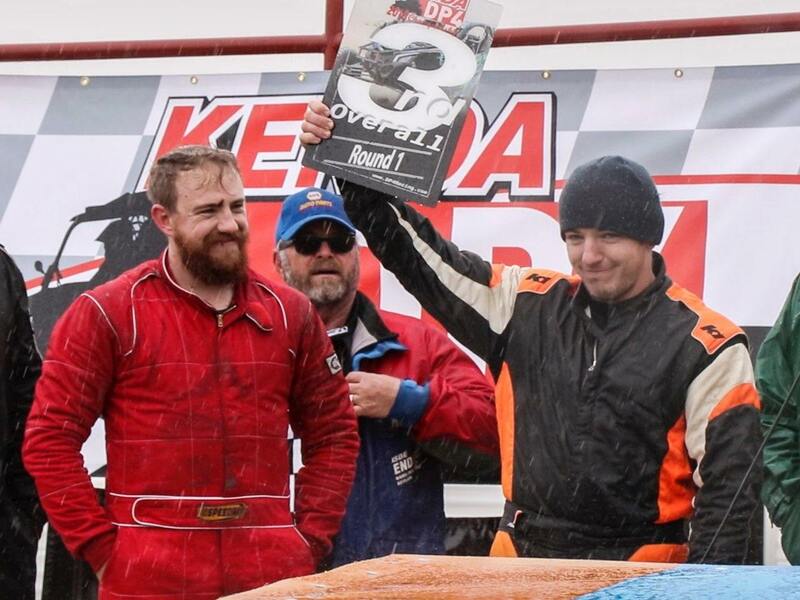 But nonetheless, the DP4 crew put together an amazing track, gave away free sets of kenda tires to each winner, and had a very strong social media presence with live Facebook updates. Now onto the race, we were in production 1000, my brother started with my sister as codog in 3rd, got a flat just a few miles in and was in 5th. Got the tire swapped out and got back to 3rd by the end of the second lap when he passed the car to me and my buddy as codog. We were fast and the car ran great, last lap I ended up getting a little wild and rolled the car almost 2 complete rolls. We got out, flipped the car on 4 wheels, did a visual inspection and won the production 1000 class (and a set of kenda tires) and got 3rd overall behind a textron and a turbo 4seat rzr. My brother and I will continue this series, but I wanted to share this experience to get more YXZs out there in the desert. One more thing to add, kenda will be giving away a few sets of tires to select class winners at each round. 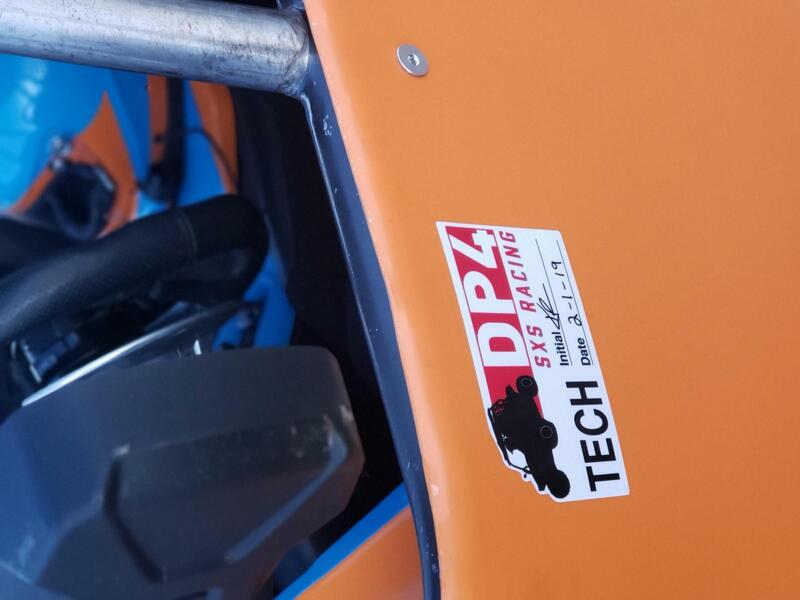 Hope to see some of you there, here's a little post from the DP4 racing crew, along with a video they put together. Last edited by dkelly506; 02-06-2019 at 10:25 AM. Exracer2, Dezertracer and FastCash like this. Last edited by dkelly506; 02-06-2019 at 10:28 AM. Nice job & these cars can hold their own in the desert. 2017 YXZ 1000r SS SE Red: Teixeira frame gusset kit, BCF mid cage, Weller 45/15/10 OD clutch mod heavy duty spring, Weller rear brace, Weller integrated winch mount, Badlands 3500 winch, Alba hardened coupler, Alba heavy flywheel, Flo engineered front bumper, 30" Tusk Warthog tires, Tusk Teton Beadlock Wheels 14x7 5.0 + 2.0, RLB light bar, 6" spot beams, Custom by me rear swing away spare tire holder , custom gauge pod , Lowrance GPS, Rugged intercom & Yaesu FT-270R radio. Been meaning to see how you did! Im the dude that bought the tensor's from you (or your bro) the day before lol. love your YXZ that is a dope color scheme!!! Nice work! What Did the car need to make it compliant? Window nets, horn, battery DC, and cage? I'm not exactly sure if you have a stock car, my car is pretty much BITD ready so tech was easy. 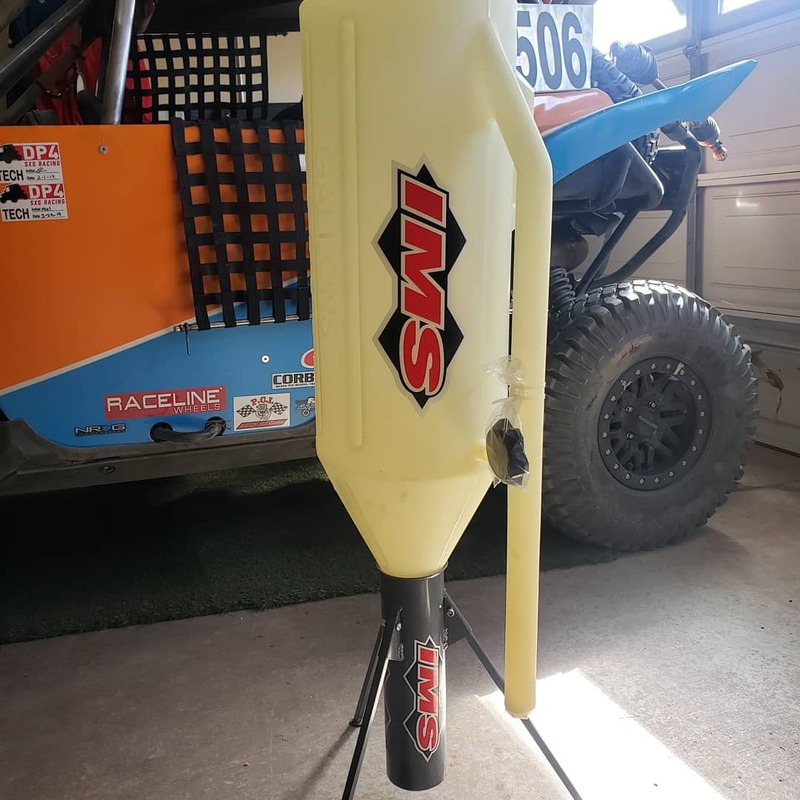 You need fire extinguishers, nets, secondary door lock, harnesses, horn/siren, as far as the cage goes, they recommend aftermarket but intrusion bars on the stock cage MIGHT be acceptable. As far as safety gear goes you need a helmet, suit, and neck rolls. Feel free to email them if you're interested, very good people and quick to respond. how are you man, thanks for checking in. Thanks, lots and lots of hours I spent wrapping the car, but completely worth it. Round two was this weekend out In lucerne valley. Much better turnout for this weekends race, and we met a lot of cool new racers and possible racers. Met a forum member as well, Noah "6Dracing" and his buddy. Nice to meet you two and hope to see you at the next one! There were two YXZs this time, one was a pro and then us. Pros started first, then the turbo cars went next, and production non turbo (us) were after that and stock cars followed us. The course was 26 touch miles, and 5 laps was the duration. When we came through the pits, our crew checked the car as we drove by for flats and off we went with second place overall still within a few seconds. We continued to push and put over 6 minutes on second place going into our 4th lap. Unfortunately we broke the driveshaft coupler and had to retire from the race at mile 4 on the course, and watched everybody we passed drive by us. But, even with the broken car, we felt good putting about our race. I guess these cars can do more than short course Haha. Anyways, the way DP4 designed the format, if you finish at least 1 lap, you will not dnf. since the other car in our class broke the first lap, we won our class with a 6th overall (lots of rzrs broke) and we managed to have the fastest overall laptime on our second lap. Not to mention the kenda tires we won from our first race were one of the only tires to not get a puncture. DP4 and kenda gave out 2 more sets of tires to other classes, and for winning our class we got a IMS 11 gallon dump can with a redhead drybreak, over 300 dollars of value. All class winners walked away with some goodies. Zilla and FastCash like this. Nice meeting you guys out there this weekend. Big thanks to your pit crew with helping getting the kids switched out as my co driver. Might see you guys at the May race if we don't race the Baja 500. Got some work to do to the car before then. Great meeting you guys! Thanks to both dkelly506 and bionictuck for all the info and for giving us the inside scoop on how to make our yxz as badass as yours. 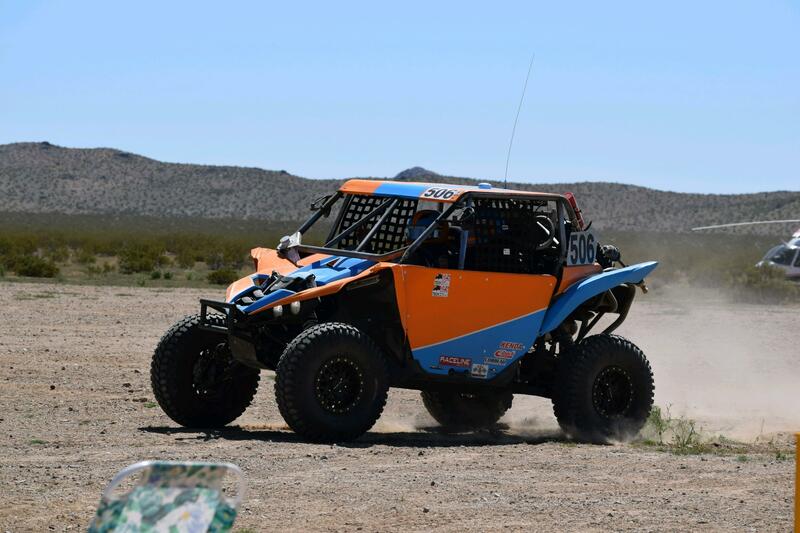 Our goal is to race the May race in Ridgecrest, hopefully we'll see you out there. It would be awesome to have three yxzs in the pack! 2019 in the CA High Desert, Red Mt.